The front page of the Daily Mail today focuses on this year’s UN Environment Assembly in Nairobi, where more than 100 nations have pledged to take action against plastic in the ocean. Under the UN proposal, governments will establish an international taskforce to advise on combating what the UN's ocean conservation chief has described as a “planetary crisis”. UK officials are in Nairobi for the summit – which comes to a close today – and helped with drafting the UN resolution. 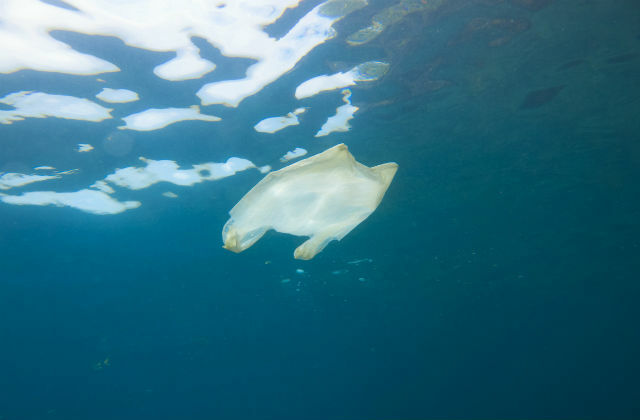 With eight million tonnes of plastic making their way into our oceans every year, we welcome the global commitment to tackling this pressing issue. Countries around the world need to take urgent action to stop plastic entering our oceans and today’s UN agreement clearly demonstrates our shared commitment. At home, the UK continues to be a world leader in tackling this issue – taking nine billion plastic bags out of circulation with our 5p carrier bag charge and drawing up one of the world’s toughest bans on microbeads. Yesterday the official statistics for the waste of England’s local authorities were published and these outline the amount collected by local authorities and how it is treated and disposed of. 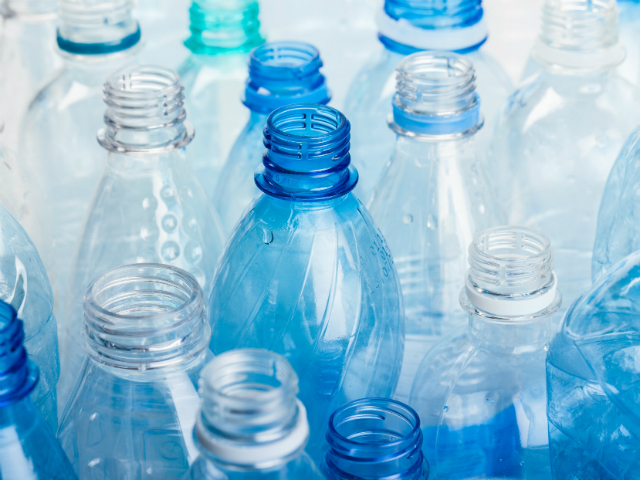 There has been a small rise in the overall recycling rate for England to 44.9 percent and a reduction in the amount of waste being sent to landfill by nearly 20 percent. It is encouraging to see the recycling rate rising, less waste being sent to landfill and separate food waste collections are increasing. However, more needs to be done and we are looking at further ways to reduce avoidable waste and recycle more as part of our resources and waste strategy. Annual negotiations between the EU and Norway took place last Friday, determining the management of important North Sea fish stocks and the exchanges of fishing opportunities between the two. The UK Government secured a deal that demonstrates our commitment to a thriving and sustainable fishing industry. 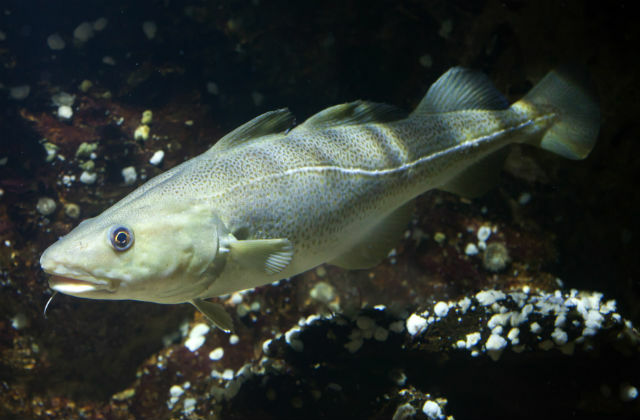 In jointly-managed stocks next year, cod, saithe, haddock and herring will be fished at Maximum Sustainable Yield (MSY) – the maximum amount of fish that can be caught without impacting the long-term survival of a species. Progress will also be made towards fishing at MSY for whiting, but progress which recognises the importance of providing the UK fleet with sufficient quota to support implementation of the landing obligation. In the exchange of quotas between the EU and Norway, the UK secured increases in our share of valuable North Sea stocks, including whiting and anglerfish. Our share of stocks in the waters north of Norway, such as arctic cod, will remain at similar levels to 2017. Minister Eustice will be in Brussels next week to negotiate the UK share of EU fishing quotas for 2018. The outcome of this year’s EU-Norway fisheries negotiations demonstrates our commitment to sustainable fishing – with four out of the six shared stocks with Norway now fished at Maximum Sustainable Yield (MSY). 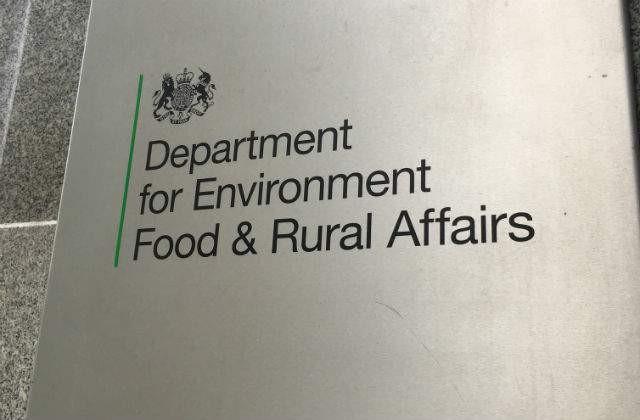 Increases in important North Sea stocks, such as whiting and anglerfish, also raise the overall value of this agreement to the UK and will help the industry manage the requirements of the landing obligation. At December Council next week we will seek to maintain progress towards getting more species fished sustainably. There are several news stories today relating to the health effects of air pollution on unborn babies and elderly people. Coverage in the Guardian, Independent and the Telegraph, reported on fears that air pollution from traffic is preventing the benefits of exercise for older adults as well harming the health of unborn babies. Air pollution has improved significantly since 2010, but we recognise there is more to do which is why we have put in place a £3.5billion plan to improve air quality and reduce harmful emissions. Local media, including the Salisbury Journal and the BBC, have highlighted a joint exercise yesterday between the Environment Agency and the fire service that saw teams practice their joint response to flooding. 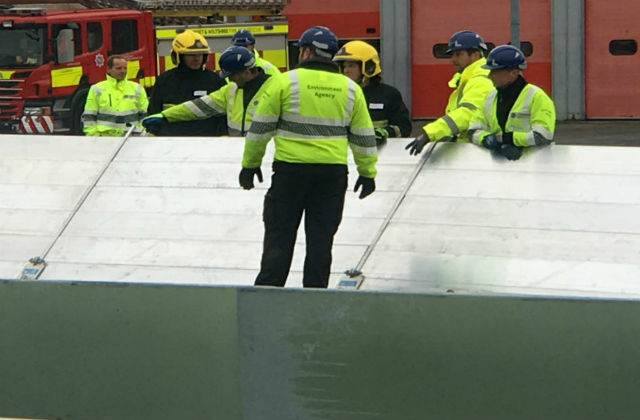 Local residents and school children were invited to watch the first exercise of its kind in the southwest, where firefighters and frontline flood officers worked together to erect 120 metres of three different kinds of temporary flood defence barriers. The exercise in Salisbury was also a chance for partner agencies to discuss plans like road closures, staffing, sandbags and other preparations, and to physically test pumps and the EA’s new incident command vehicle – a mobile incident room that helps manage an incident from the scene. We are investing to reduce flood risk in Salisbury as part of a £2.5 billion investment nationally to better protect 300,000 homes by 2021. Salisbury is at risk from flooding from 5 rivers running into the city and their close proximity to homes and businesses, so it’s important we limit the overall impact and extent of flooding, and keep people safe. Joint exercises like this will help us be better prepared for any future incidents as we’ll be able to deploy the barriers more quickly and efficiently when flooding is expected, helping to protect communities and the local economy.